In 2008 and 2012, Wisconsin ranked second in the USA for voter turnout; in 2016, following the enactment of a series of racist voter-suppression tactics, the voter turnout was the worst it had been since 2000. 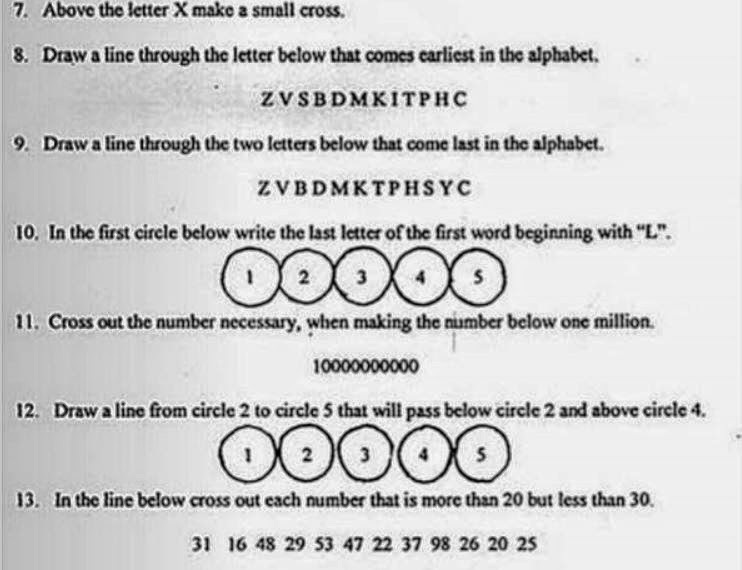 The voter suppression tactics in Wisconsin are a combination of poll-tax; fraudulent promises of easy access to voter ID (whose hollow nature was repeatedly verified by undercover voting rights activists, who recorded officials directly contradicting the policies that supposedly ensured access to voting ID); special measures aimed at reducing student participation in elections; and out-and-out sleaze. The Democratic loss in Wisconsin is unquestionably due to voter suppression, and Trump's fake voting fraud panic is aimed at repeating the feat in other states.